Here at Mr. Tree, Inc. we do our best to keep the environment healthy so that the beauty of the nature that draws people to the Pacific Northwest is kept that way for centuries to come. Unsurpassed Tree Service For Nearly 19 Years. 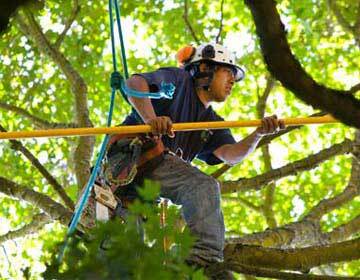 Mr. Tree, Inc. has specialized in offering the most comprehensive tree service to the Portland,OR area since 2000. Having been in the business of taking care of trees for a long time, this has allowed us to build up a deep knowledge and understanding for what it takes to offer our clients with the most unsurpassed service. 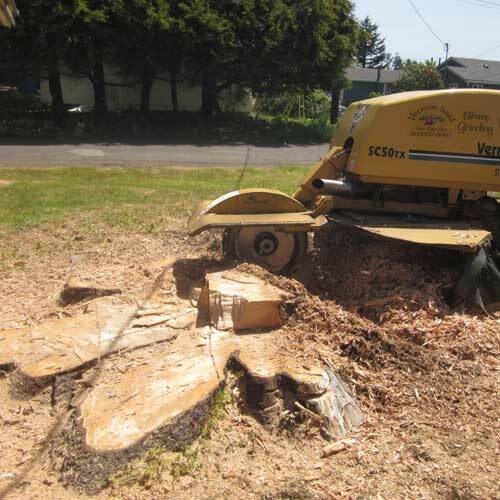 We handle everything from tree pruning and tree removing, to stump grinding . How Often Should Tree Service Occur? Most people aren’t up to date on how often their trees are due to be cared for, that is why you need a team of dedicated individuals to help keep you in the loop for when its time to get your trees serviced. Preemptive care for your trees can not only increase their longevity, but save on tree service costs down the road. Below are some helpful tips to help you have a better understanding of the needs of your trees. Frequently lost branches, cracks and rotting are a surefire sign that your tree either needs some serious care or needs to be completely removed. Every 1-3 years you should add soil nutrients to your trees to keep them healthy.